Before I begin this review, I believe it’s extremely important to teach uninformed gamers of what the Kunio-Kun series is, because without that I believe you lose what this and many other games in the series offer most: Charm. Kunio-kun is a video game series that was started by Technos Japan way back in 1986, which was 3 years after the Nintendo Famicom had been unleashed in Japan. 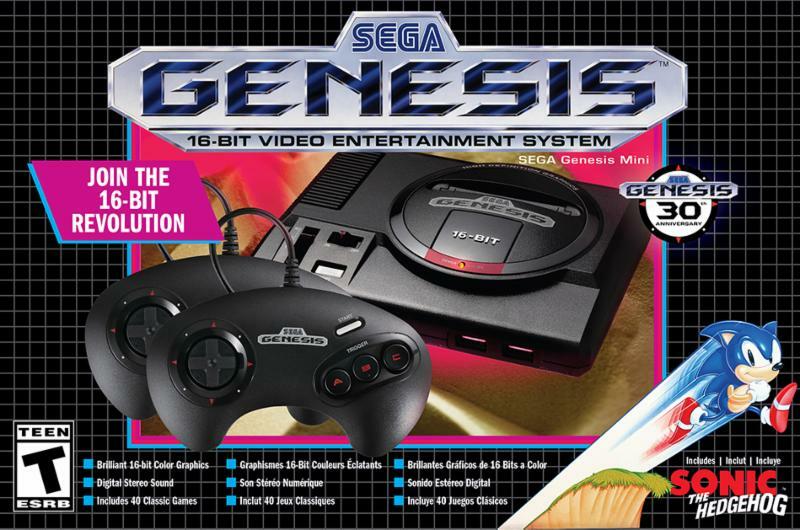 The series’ main protagonist, Kunio (variously renamed “Alex” and “Crash Cooney” in the US), is the name of Technos Japan’s former president, Kunio Taki. Kunio would be featured in many of the company’s advertisements by appearing on the company’s logo and featured in its TV commercials. 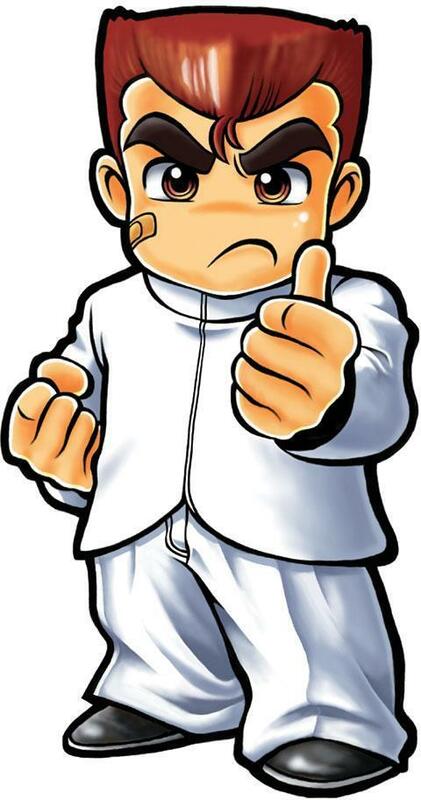 Technos Japan obviously knew they had something special with Kunio, and it was only a matter of time before Kunio’s first title, Nekketsu Koha Kunio-kun (Hot-Blooded Tough Guy Kunio) would be localized for North America. Hot-Blooded Tough Guy Kunio wasn’t a title that would have carts flying off store shelves, so Technos Japan wisely changed the name of the game to Renegade. At the time North American consumers haven’t been introduced to the world of Double Dragon, so a beat ‘em up that featured 4-directional control, punch-jump-kick action, and hard to take down enemies offered something completely new to gamers. 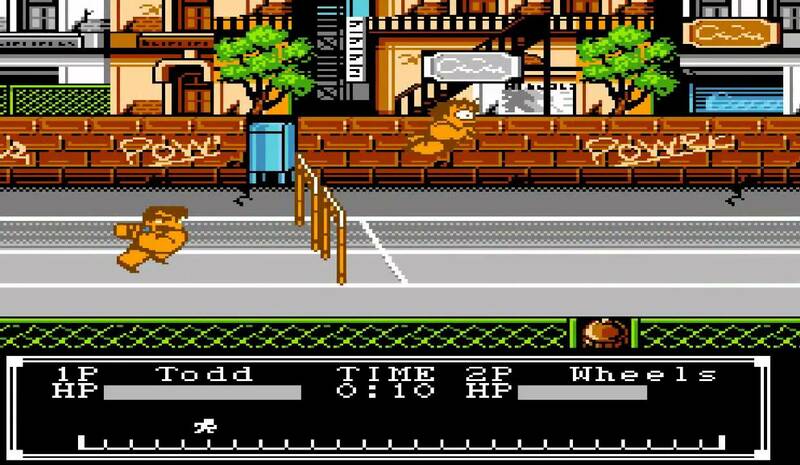 Because of this, Renegade did pretty well in the west, so the next step of introducing gamers to the series was to localize Nekketsu Koko Dodge Ball Bu (Hot-Blooded High School Dodgeball Club) aka Super Dodgeball & Downtown Nekketsu Monogatari (Downtown Hot-Blooded Story) aka River City Ransom. With three very well received Kunio-Kun series games being enjoyed by North American gamers, Technos Japan had made a name for themselves in two of the strongest video game markets in the world. Albeit we here in the states didn’t get a big chunk of the Kunio-kun games, Technos decided that two more titles in the series were worthy of NES localization. Nekketsu High School Dodgeball Club: Soccer (Hot Blooded High School Dodge Ball Club: Soccer Edition) aka Nintendo World Cup and Bikkuri Nekketsu Shin Kiroku! Harukanaru Kin Medal (The Astonishing New Records of Nekketsu! Distant Gold Medal) aka Crash ‘n’ the Boys: Street Challenge. At the end of the NES’ life cycle, North America received 5 very strong titles in the Kunio-kun series and to this day many collectors are still in love with the characters as much as they were over 25 years ago. 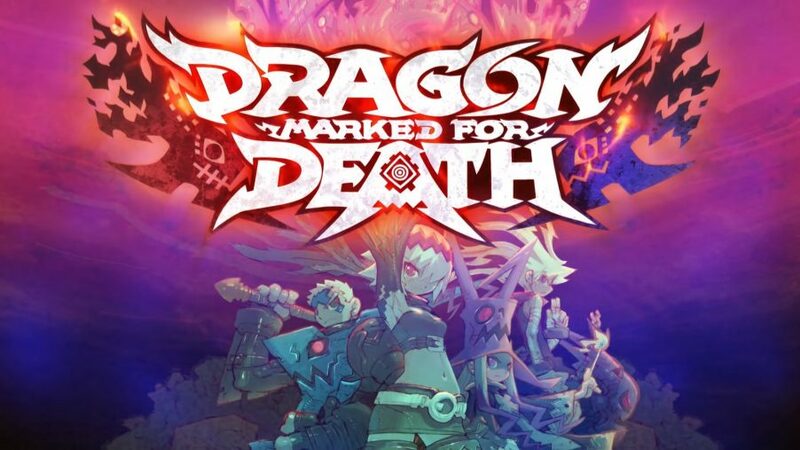 So if this taught at least one gamer something about the Kunio-kun series I can feel comfortable going on with the review. Theodore “Todd” Thornley IV has to have the worst dad in video game history as made apparent in the opening sequence of the game. Todd has just lost the All-City Track meet against Crash ‘n’ the boys of Southside High & his father is furious. He berates his son and calls him a loser, failure, & a disgrace to the family. Todd desperately wants to please his father and thinks up a quick solution to beat Crash and his teammates in a rematch. Only this won’t be your normal track and field event, as Todd explains to his father. The only way Todd believes he can defeat Crash is in a “no rules” competition. Todd’s father agrees but makes sure to tell Todd that if he loses, he’s “finished”. I’m not too sure what Todd’s father means by “finished”, but I’m hoping he doesn’t mean death. I’m guessing it’s more like a disown type of threat. Either way this guy is a horrible person. 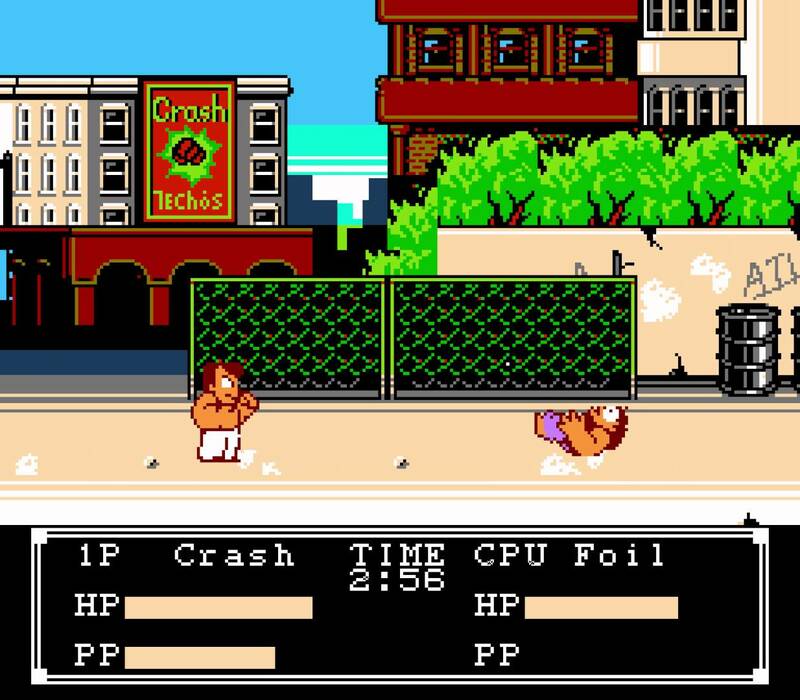 Crash ‘n’ the Boys: Street Challenge was the 3rd Kunio-kun game released in North America, coming after River City Ransom and before Nintendo World Cup. Not many sports games on the NES feature a story or at least not one quite like this. Todd eventually makes his way back to Southside High and successfully convinces Crash to agree to a no-holds-barred rematch. Along with Crash & Southside High 3 other high schools are entered into the competition. You, as the player, are able to choose any of the schools you wish and also any of the players from those schools. You’re also able to choose Todd if you wish him not to be “finished” by his father. Each school has its own strengths and weaknesses but overall they’re pretty evenly matched. 400 Meter Hurdles: A 400 meter hurdle dash with a bit of spice. During the one-on-one event both players are able to either jump, slide under or smash through the hurdles. Smashing through the hurdles will cause them to break apart leaving debris all over the track. If you happen to run up to the debris and pick up a piece of hurdle you are then able to throw it at your opponent and cause him to lose his balance and tumble to the ground. If you don’t happen to have a piece of hurdle to toss at your opponent you can also do a round-house kick to your opponent’s face and cause him to fall. The game lets you know right away that this is not going to be a walk in the park. You will fall and you will fall often. The problem is that the race is so fast and the screen keeps scrolling so if you fall it’s really hard to regain your composure to get back in the race. As soon as you get up you’re either being kicked back down or running into a hurdle. All in all I think this to be one of the more difficult events in the game. Hammer Throw: This is an event similar to the Olympic event of the same name. The main difference is once the hammer lands you must run up to it and throw it again. The objective is to throw it a certain distance in the least amount of throws possible. The main downfall of this event it that is has obstacles similar to a golf course. You can toss the hammer in a sand trap or water hazard that you are simply unable to see before you throw. 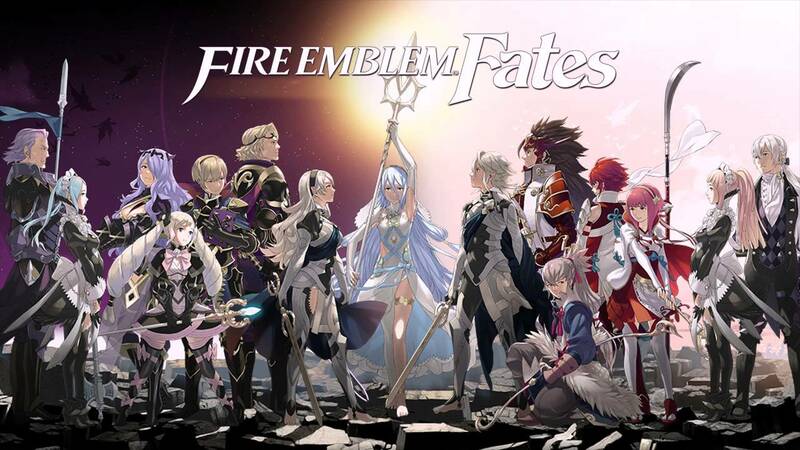 Unfortunately the event is displayed as a side-scroller and you’re unable to determine what obstacles are ahead of you. This often will cause you to add extra throws to your score and ultimately lose the event. Swimming: Basically what this event comes down to is an underwater fight to the death. Both players jump into the water and drag each other under while punching and clawing their way to the finish line. I’m not sure if there is an end to this “race” because 100% of the time it ends with someone dying. You have an oxygen and health bar to start and the more you’re punched the health bar drops and the more you’re held under the water your oxygen bar drops. When your oxygen bar drops your health bar drops faster when punched which ultimately leads to death. I thought this was one of the better of the 5 events. Roof Top Jumping: This is one of the more frustrating events in the game, but that’s not to say it’s not a lot of fun. It’s a single player race where the athlete must pole vault from rooftop to rooftop across the Southside cityscape. To make things interesting some buildings have tightropes that connect them and the player must jump on a unicycle to traverse the rope. I felt the unicycle portions to be easy but when you’re tasked to jump off the unicycle and grab a pole vault to jump to the next building I often found myself falling in between buildings. This is because I couldn’t seem to figure out the right time to let go of the pole and no matter how many times I’ve tried, I just couldn’t get it right. Luckily the game has a practice feature to hone your skills and I got a bit better after a little trial and error, but it didn’t seem to help in the actual race though as for some reason I can’t get the timing right. Fighting Scene: This event is my personal favorite. It’s an all-out brawl! Just punch your opponent in the face until he can’t take it anymore and then grab him for a spinning piledriver into the concrete. Well, actually there is a bit more to it than that as each player has a stamina bar that will deplete during a grapple. Whoever mashes the buttons the fastest will finish off the grapple with a special move like a suplex or body throw. Whichever player depletes the others health bar the fastest wins. After each event the athletes will be awarded medals which can be used to purchase items from various shops around town. These items can enhance your abilities during events but beware, the overall standings of the competition rests on how many medals you’ve accumulated. If you were to spend all your medals on enhancements you might as well get ready for humiliation when your high school places dead last. This feature definitely adds a lot of welcome strategy to the game. Each event comes with its downfalls (except fighting scene) but with the ability to practice as much as you want in practice mode you should be able to fare pretty well during the real competition. It’s going to take a lot of practice though as this game has a bit of a learning curve when it comes to its controls. Luckily there is a whole lot to laugh about even when you’re losing because some of the facial animations the characters make are downright hilarious. 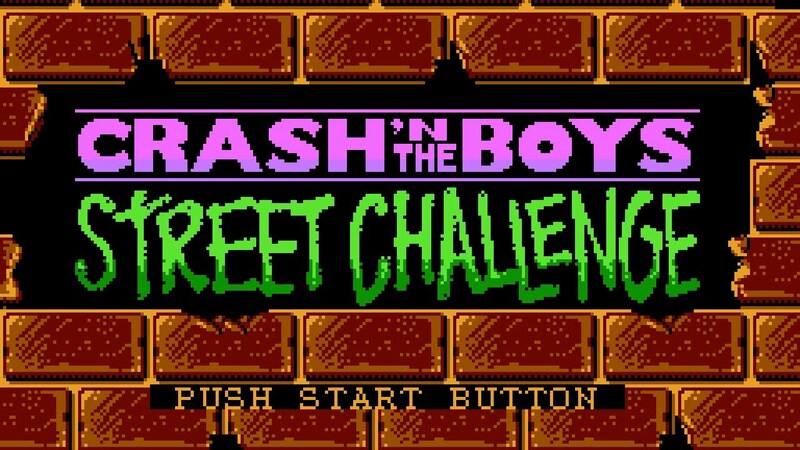 Overall, I think Crash ‘n’ the Boys: Street Challenge is a welcome addition to the Kunio-kun series. It’s definitely not my favorite release from Technos, but I think any gamer that has any interest in the other titles should give this one a shot. 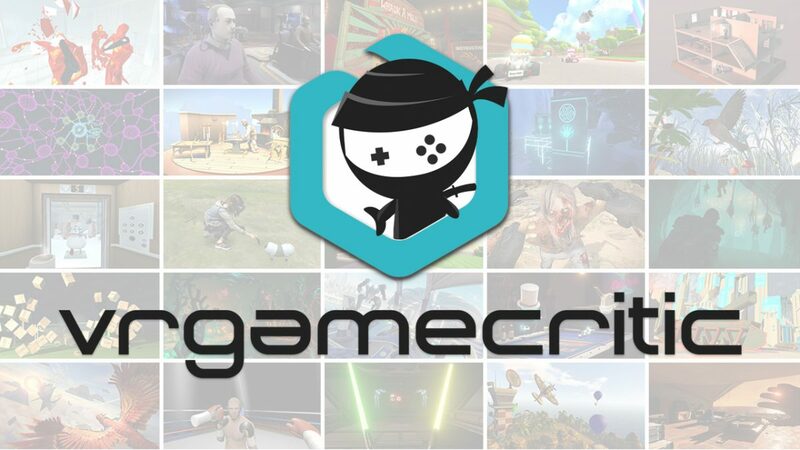 Even though the difficulty is extremely high in some of the competitions, the multiplayer fun should keep things a bit more even on the playing field.